Brad Heydon has been a lawyer ever since he can remember. And that's a long time. Embedded in the local Byron community, Brad's got the leadership material that you want to have representing you and your legal interests. Leaders are built of strong stuff – clear mindedness, intelligence, boldness and tenaciousness – the ability to say 'no' when it's necessary and say 'yes' to what really matters. So are good lawyers. Brad is both. He is solution orientated, rather than problem finding. Brad’s the knowledgeable specialist in Heydons Lawyers & Attorneys for business law, property law, leasing, local government and planning, wills and estate planning trusts, intellectual property and insolvency. A stickler for good communication and honesty – and for improving people's lives – Brad’s an insightful supporter (and sometimes challenger) to his colleagues, staff, clients and community. Sue Creak joined the team at Heydons in 2001. She is a knowledgeable accredited Family Law specialist who has been in practice for more than 35 years. Sue’s extensive experience is well matched with her sensitive care to assist you with all issues that arise following the breakdown of a relationship. Sue is ranked in the Doyle’s Guide to the Australian legal market as one of the leading family lawyers in North Coast and Northern Rivers 2017. 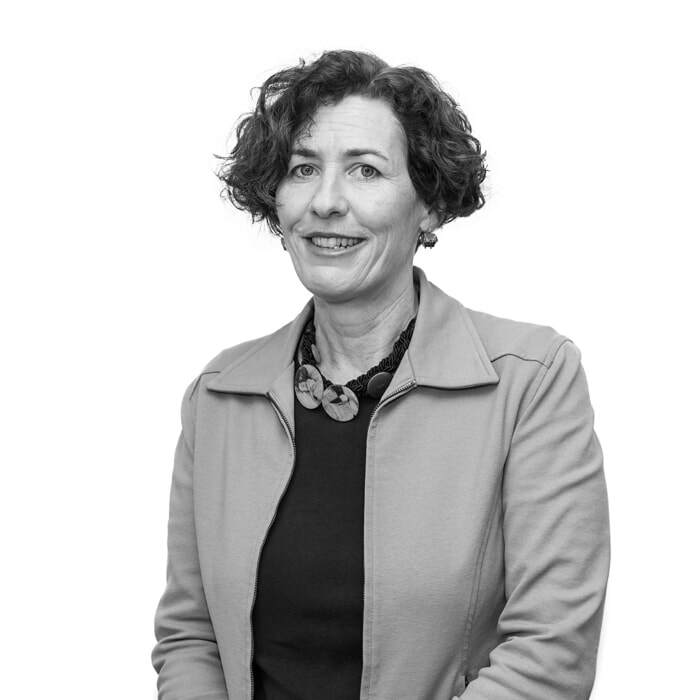 Catherine Barry practices in conveyancing, property law, estate planning and wills. ​She attentively listens to clients in order to identify important priorities in each matter and then the most expedient action needed. Practical by nature, her manner is friendly and approachable and practical. Catherine’s focus is on keeping the legal process manageable and understandable for her clients. 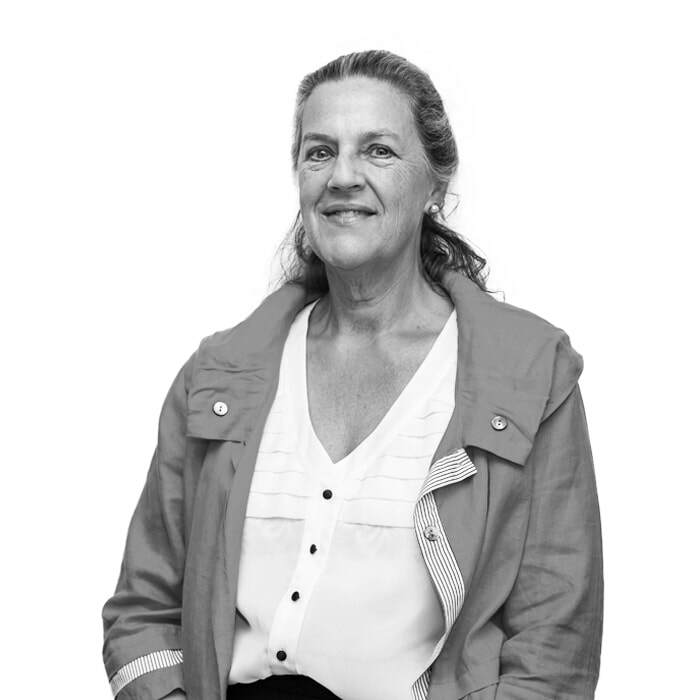 Catherine has acted for both vendors and purchasers in the disposal, acquisition and transfer of property, subdivision of Torrens title property and strata title, rural property matters including water access and use licenses, and commercial and residential leases. Quentin Proctor’s insightfulness, ability to listen and find out what’s really going on in any given situation makes him not only an astute lawyer, but an expert in Conflict Resolution and Mediation. 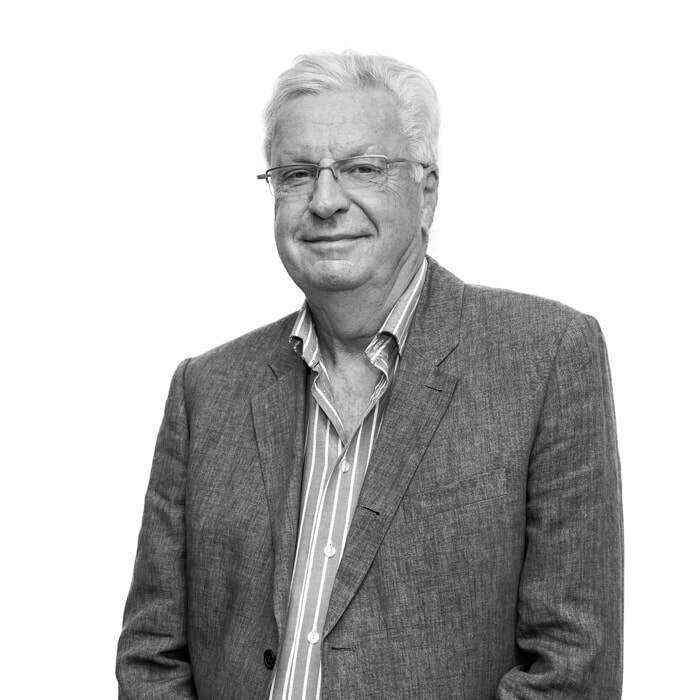 Quentin has had a brilliant international 40 year legal career – working on large scale projects in Australia, the Middle East, UK, Asia and Africa. He’s an ‘old-school lawyer’, grounded in a strong set of ethics. 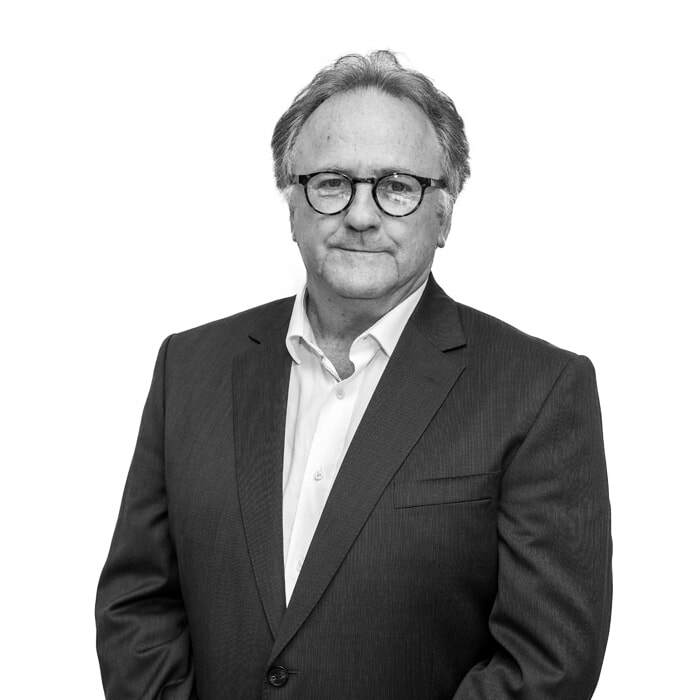 Quentin’s extensive legal expertise is grounded in four principal areas of practice: Corporate and Commercial; Infrastructure and Property Development; Tourism and Leisure and Elder Law. You don’t get to be an Equity Partner in Minter Ellison Lawyers, one of the largest Australian based international corporate law firms, unless you are good, very good. He has advised major corporate industry players in property development, finance and structuring as well as in the tourism and leisure sectors.